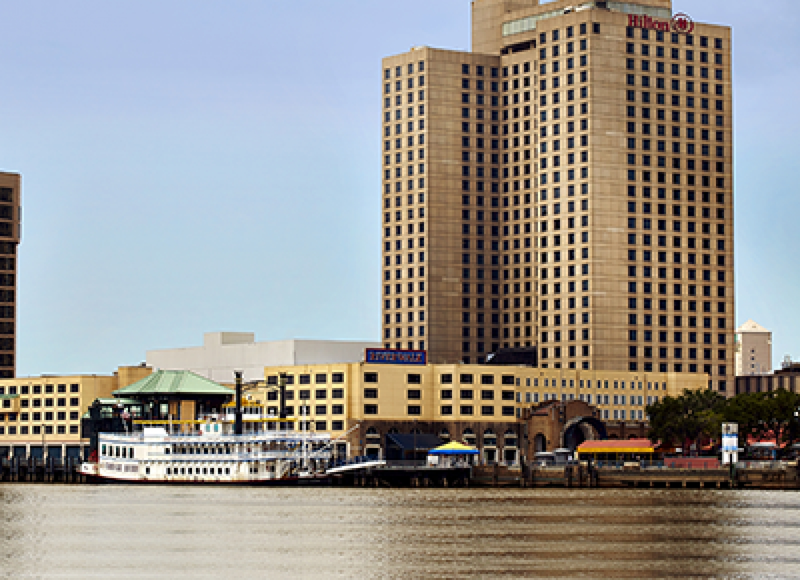 Experience pure Louisiana, only 25 minutes from the French Quarter. 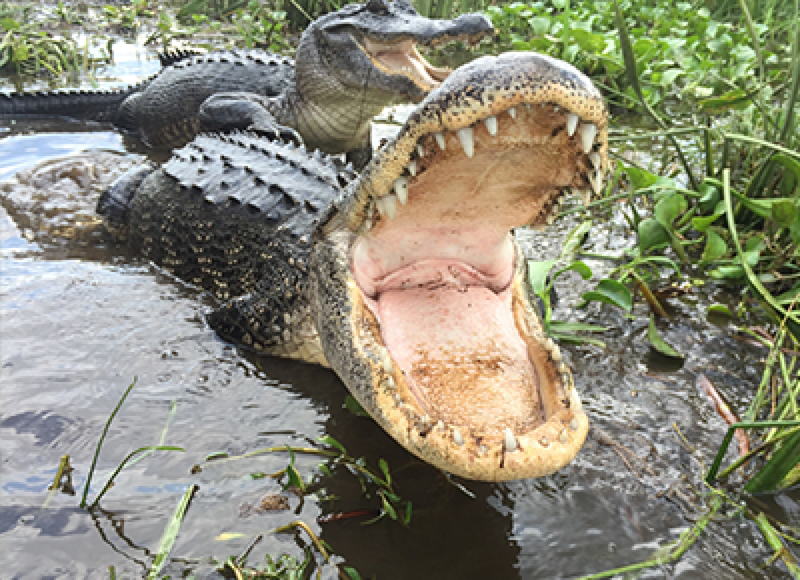 Enjoy a delightful bayou tour with our local Cajun guides, where you will come face to face with the beauty and beasts of nature. See the protected, lush wilderness of Jean Lafitte National Historic Park and Preserve from the comfort of a large, flat-bottom boat. 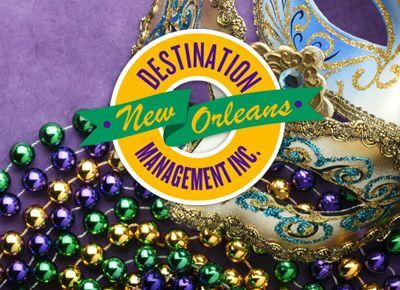 After your tour, you'll enjoy a delicious, traditionally Cajun lunch from local eatery Restaurant Des Familles. Overlooking the bayou, you can apply your new knowledge of the swamps while enjoying Cajun favorites. 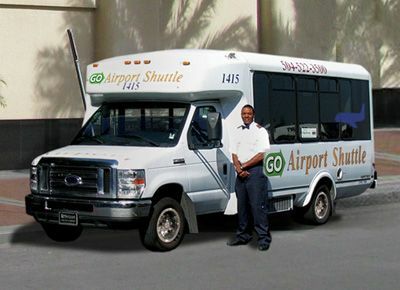 Jean Lafitte offers transportation from eight convenient locations, or you can meet us there! There is plenty of parking is available for cars, motorcoaches and school buses. For your convenience, Jean Lafitte Swamp Tours are handicap accessible. Red Beans and Rice: served with smoked sausage. Pulled Pork Sandwich: slow-roasted barbecue pork, dressed with creamy coleslaw and pickles on a sesame seed bun. Served with french fries. Club Sandwich: ham, turkey, bacon, jack & cheddar cheese on sourdough. Served with french fries. Chicken Parmesan: served over pasta or on a bun with french fries. Shrimp or Catfish Poboy: french bread dressed with mayo, lettuce, tomatoes, and pickles. Served with french fries. Cheeseburger: 8oz blend of ground filet, ribeye, & chuck, dressed with mayo, lettuce, tomatoes, pickles, and onion. Served with french fries. All entrees come with a cup of chicken and sausage gumbo or a side salad.